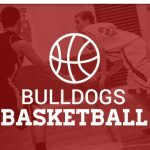 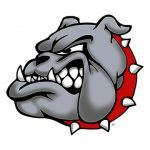 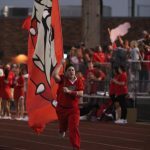 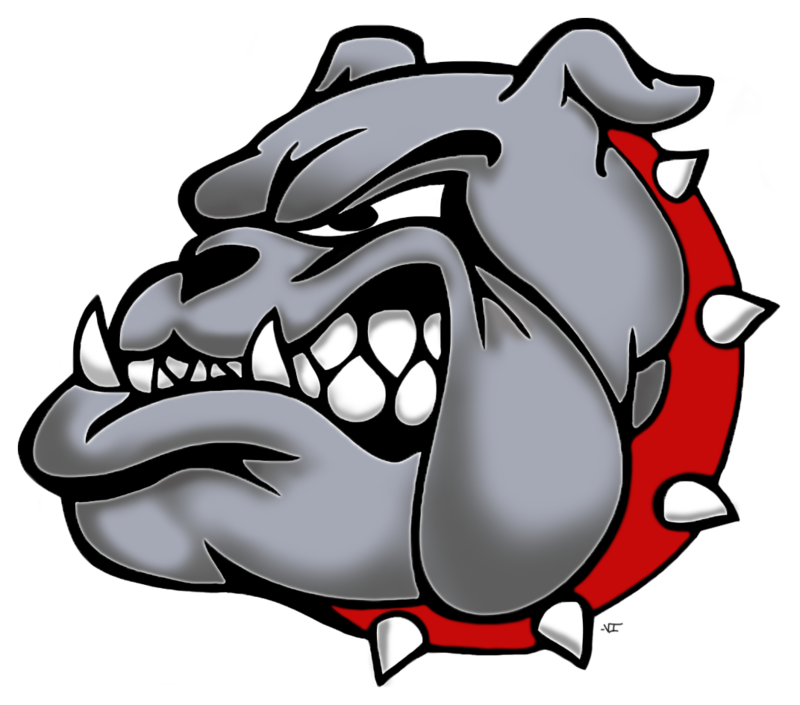 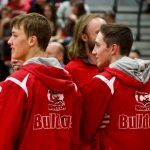 Boys Varsity Basketball, Girls Varsity Basketball · Nov 13 Bulldog Fan Jam! 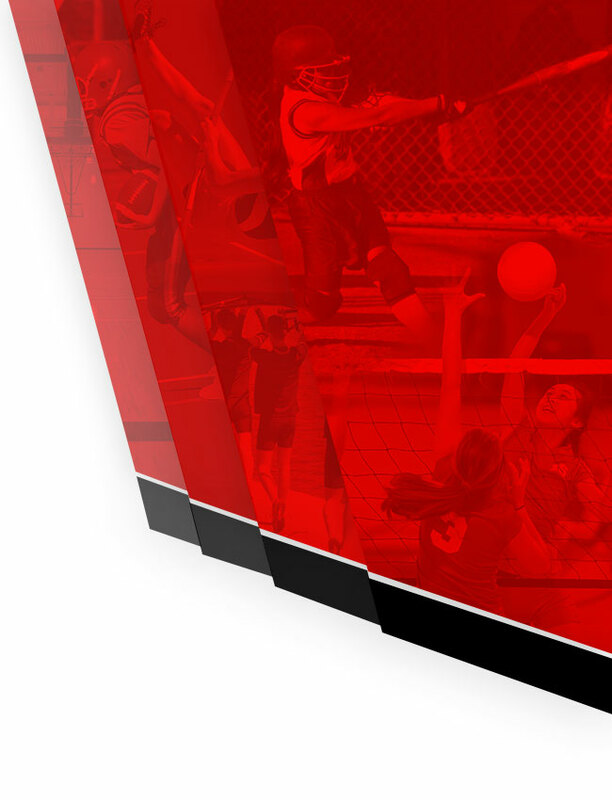 Multiple Teams · Nov 2 Winter Sports Season Registration Closes Today! 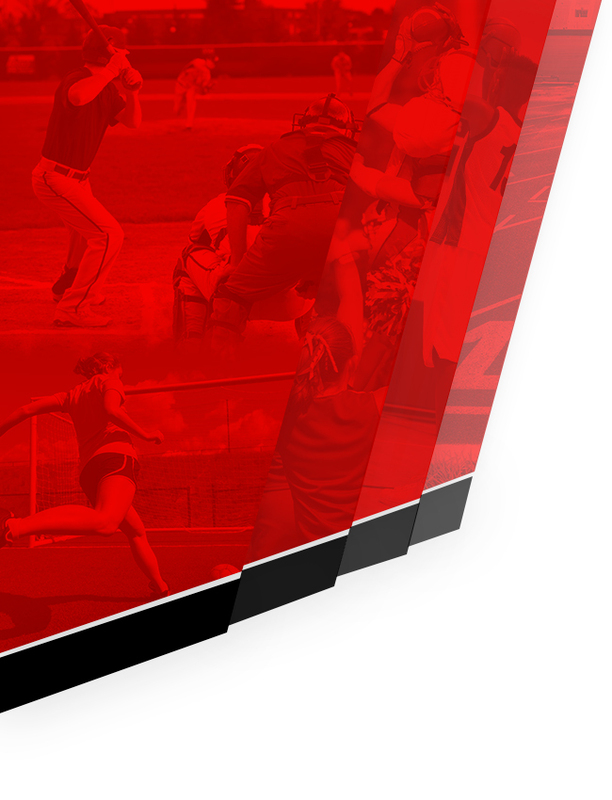 Multiple Teams · Sep 24 Registration for Winter Athletics is Open! 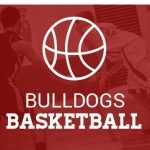 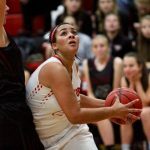 Boys Varsity Basketball, Girls Varsity Basketball · Feb 19 Both Basketball Teams Make State Playoffs!